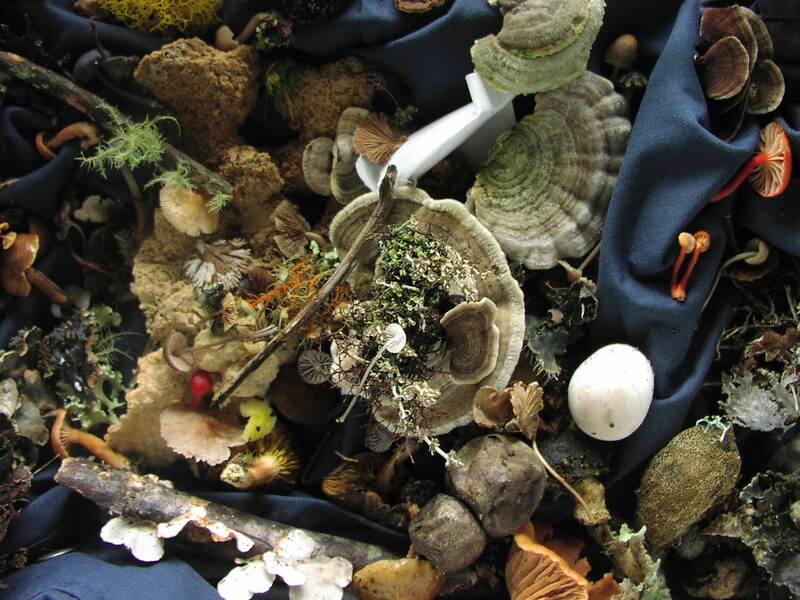 A glimpse of the diversity of fungi collected during a two-hour period in the forests and fields of the Talamanca Mountains of Costa Rica. I came across this brief video thanks to my good friend and fellow maga, Suzanne Hunt. I wish I’d known about the documentary “Fantastic Fungi” a few weeks back, when we did a short unit on this group in my plant biology class. But I’ll have a chance to teach that course again, and in the process will, perhaps, do fungi a little more justice. For a long time, fungi were tucked into the kingdom of plants because of their sessile lifestyle, but that taxonomic mistake was fixed years ago when these modest organisms were elevated to their own kingdom. We know distressingly little about mushrooms, but there can be no doubt regarding their fundamental importance for life on this planet. And they are inherently beautiful, if one takes a moment to truly observe them. In this video, I especially enjoyed the narration of Paul Stamets. He is precisely the kind of personality that inspired the mages and magas of Eolyn’s world. Listen to his message. It’s important. Most of all, enjoy the lovely footage. Absolutely glorious. I love the footage, but the message is even better. My Poppy was a mushroom man. That’s actually what we called him. He revered the mushroom like some do the Virgin Mary–a holy object to him. The embodiment of life, death, and everything in between. I’m not even waxing poetic here! Wow. I’ve learned some interesting things about you, Terri, since I moved to WordPress. You’re an artist, AND you have mushrooms in your blood. 🙂 So glad you enjoyed this.